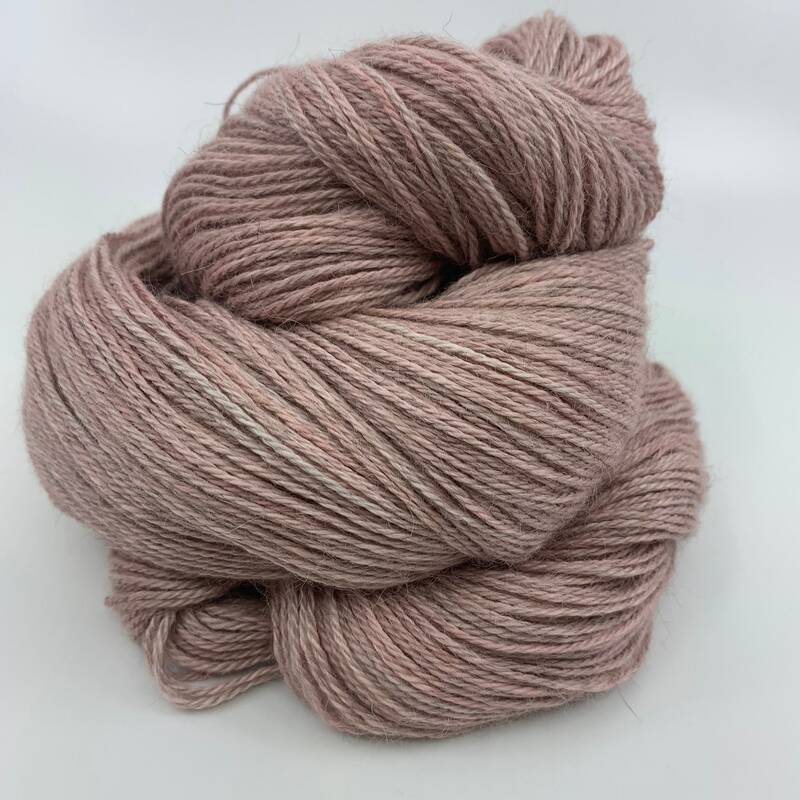 Any skeins listed here are from the same dyelot and available for immediate shipping. 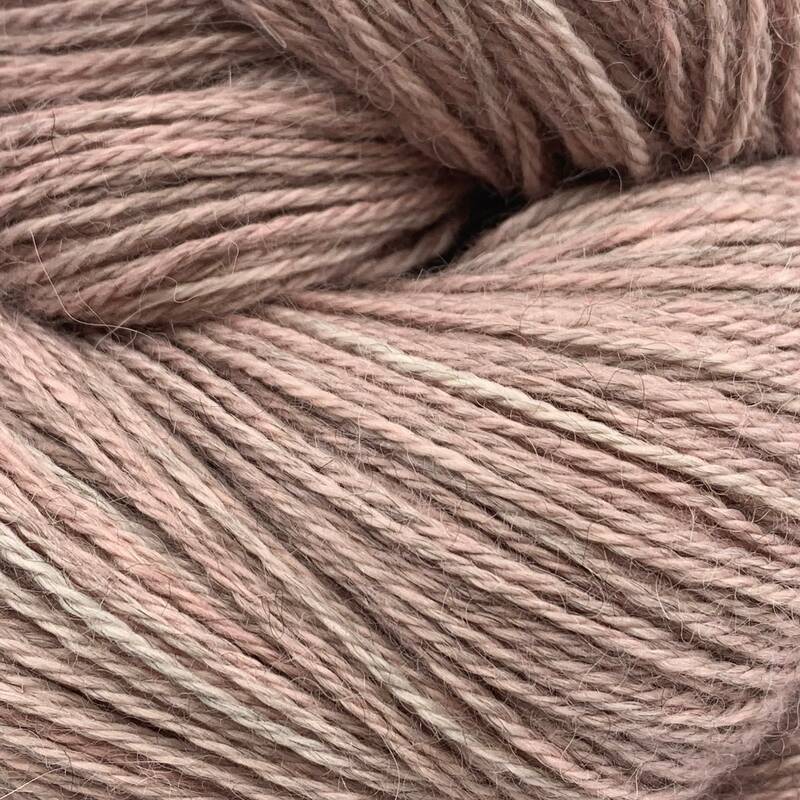 This is a wonderful dusty pink with a good grey undertone. It's quite understated and sophisticated and not at all a 'girlish' pink.